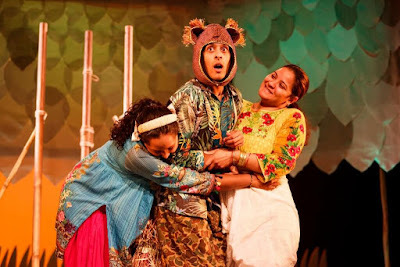 We were ever so delighted to attend Polka Theatre in London to watch the amazing theatre production of Three Sat Under The Banyan Tree, a magical enchanted story based on The Panchatantra – India’s Aesop’s Fables. 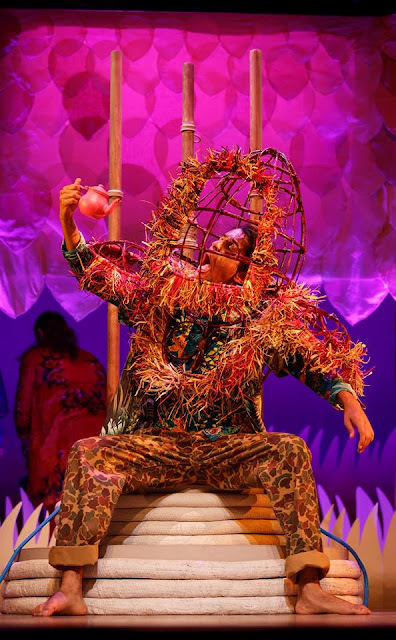 The story follows three orphans who share a magical book given by their father, the book will help the young orphans learn from the tale, the young orphans begin to share the stories of the book and bring to life the amazing stories to life, the production is stunningly shared from start to finish with each story sharing a vibrant story, each filled with music movements and beautiful yet simple costumes. We loved every minute of the show, the actors literally brought the stories to life, a great production filled will life lesson stories perfect for the whole family. 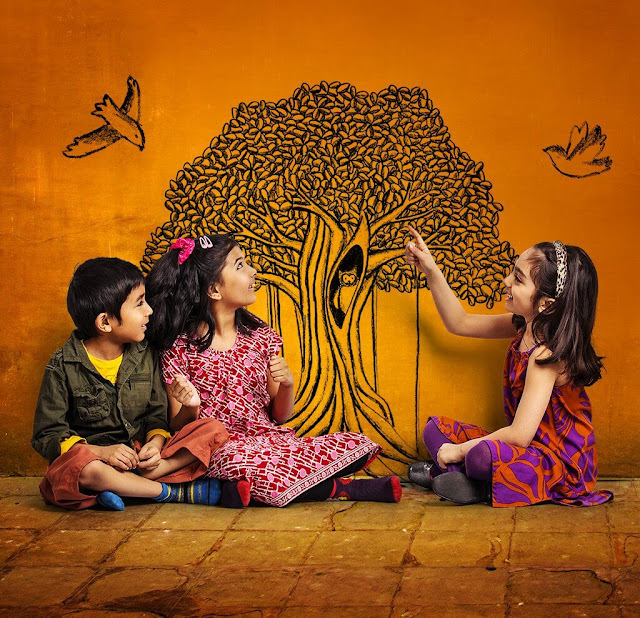 Three Sat Under The Banyan Tree will be playing until 21 October, suitable for children from ages Ages 7+, For more information check out polkatheatre.com.